Ireland's decision to legalise abortion after a referendum last year arose passions on both sides. But there are now worries that the country is not geared up to provide an adequate service for women seeking to access termination. The restrictions were lifted on January first but the National Association of General Practitioners says fewer than 200 family doctors, less than five percent, have signed up to take part in a fast-track launch. It says many are holding back due to lack of clarity over the new system and patchy availability of equipment such as scanners. 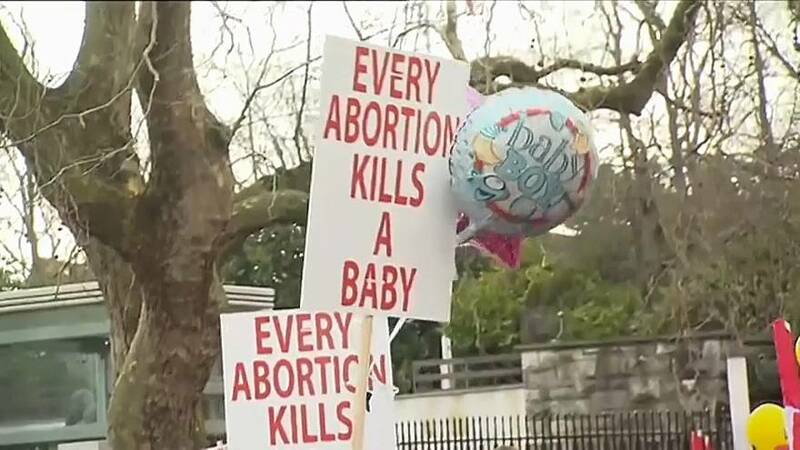 News reports also say anti-abortion activists are planning to protest outside clinics that offer the service. Although the law has been liberalised in the strongly Catholic country, pro-choice campaigners fear remaining restrictions will still prompt a significant number of pregnant women to travel to Britain for a termination in 2019.